Today, we’re going to be discussing Cycling Benefits for your body and your mind as well as for the world in which we live. If you’re a seasoned cyclists, it’s encouraging to discover more about how excellent this sport truly is for your entire being and for our planet. 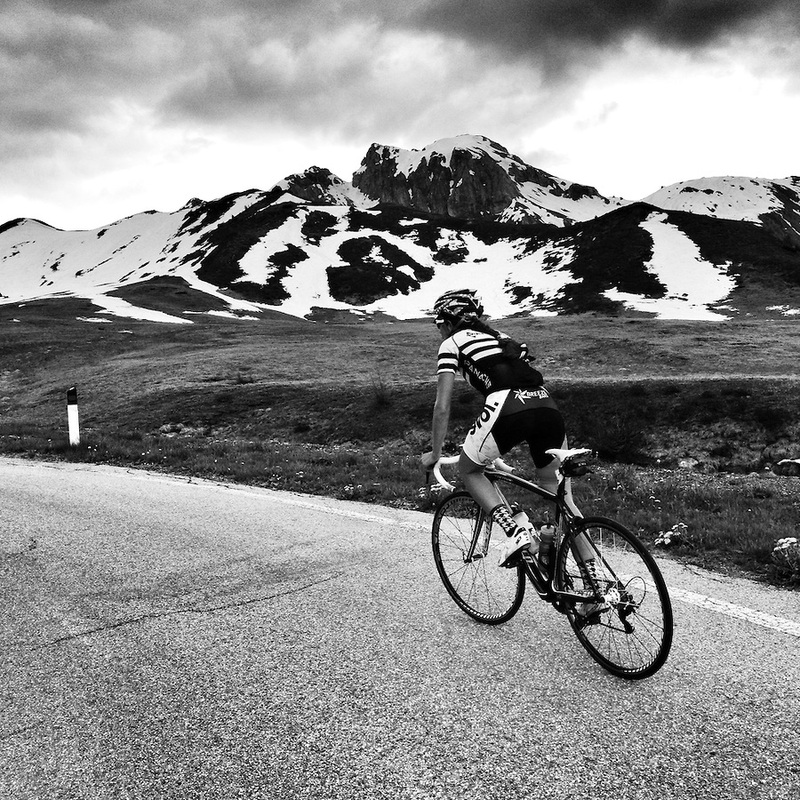 If you’re a beginning cyclist or someone who wants to find out more about why you should ride, this post is an excellent read to convince you of how cycling will change your life. 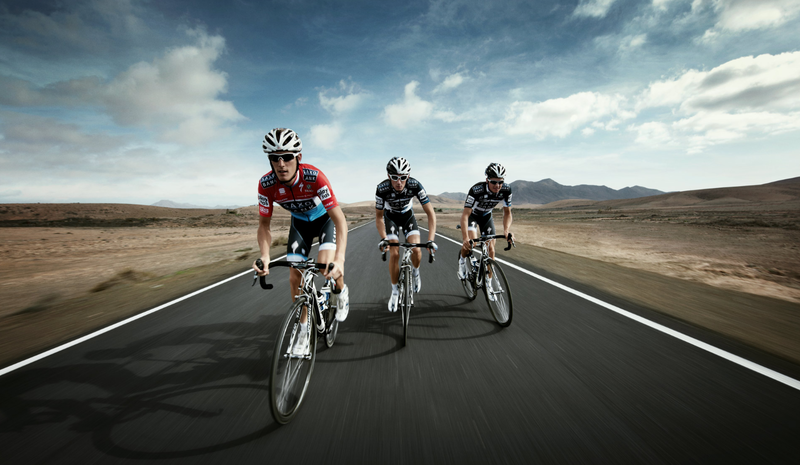 Cycling increases stamina, strength and aerobic fitness. 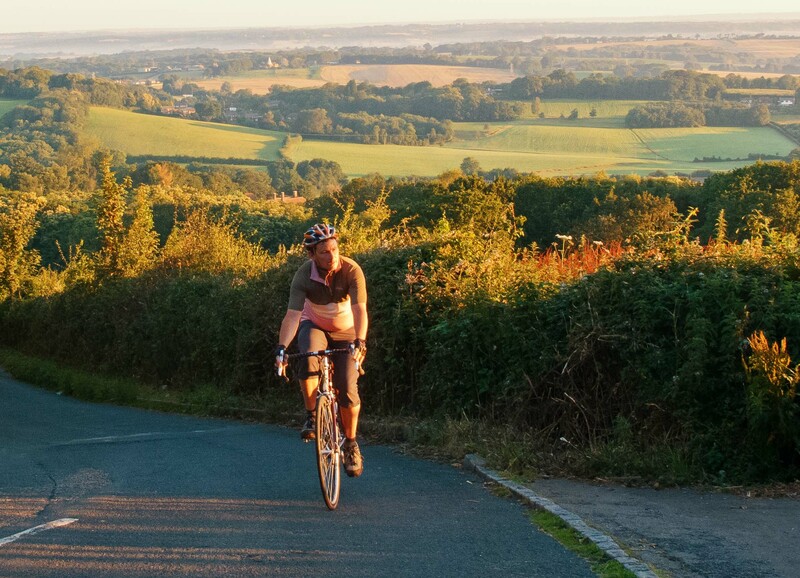 Cycling can be done at very low intensity to begin with, if recovering from injury or illness, but can be built up to a demanding physical workout. 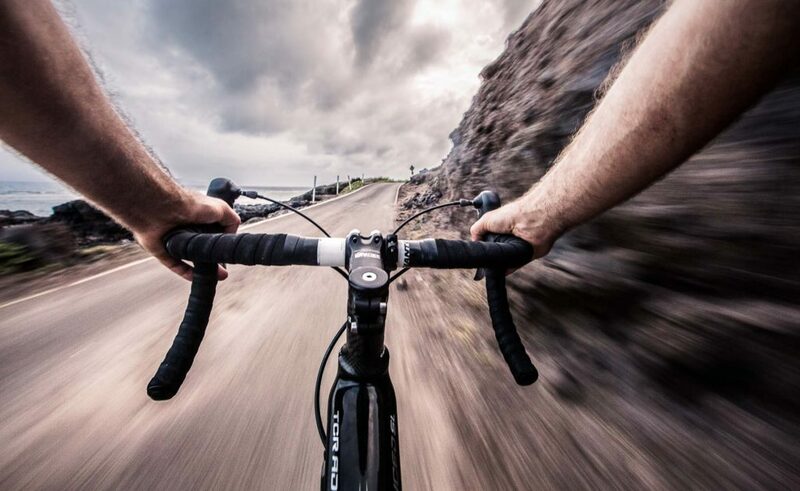 When you ride your bike, you use all of the major muscle groups as you pedal. Riding your bike will raise your metabolic rate, build muscle, and burn body fat. The average person will lose 13 pounds in their first year of cycling to work. An adult cyclist typically has a level of fitness equivalent to someone 10 years younger and a life expectancy two years above the average. One study found that just 25 minutes of cycling boosts at least one measure of creative thinking. Researchers from the University of Illinois found that a ﬁve percent improvement in cardio-respiratory ﬁtness from cycling led to an improvement of up to 15 percent in mental tests. That’s because cycling helps build new brain cells in the hippocampus – the region responsible for memory, which deteriorates from the age of 30. King’s College London compared over 2,400 identical twins and found those who did the equivalent of just three 45-minute rides a week were nine years ‘biologically younger’ even after discounting other inﬂuences, such as body mass index (BMI) and smoking. According to research from the University of North Carolina, people who cycle for at least a half hour five days out of the week take about half as many sick days as those who do not exercise. A study of 200 people carried out by the University of Bristol found that employees who practiced aerobic exercise such as cycling before work or at lunchtime improved their workload management and boosted their motivation and their ability to deal with stress. Cycling has been shown to help with pain management. Cycling is considered a “releasing” exercise. Releasing exercises play a very important role in alleviating physiological and psychological issues like stress, tension, and pain. Cycling is a widely accepted pain-reduction strategy that is often implemented on children, but is just as useful for adults. Research has shown that if you cycle, the chance of bowel cancer is reduced. Some evidence suggests that regular cycling reduces the risk of breast cancer. Large-scale research in Finland found that people who cycled for more than 30 minutes per day had a 40 per cent lower risk of developing diabetes. Riding a bike is an ideal form of exercise if you have osteoarthritis, because it is a low-impact exercise that places little stress on joints. 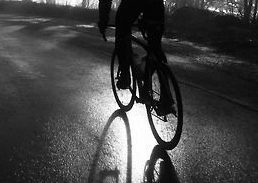 Research carried out at Harvard University found that men aged over 50 who cycle for at least three hours a week have a 30 percent lower risk of impotence than those who do little exercise. Researchers found that passengers in buses, taxis and cars inhaled substantially more pollution than cyclists. An adult cycling generally uses 10 times the oxygen they’d need to sit in front of the TV for the same period. Commuting to work on your bicycle costs nothing, as opposed to using your car or taking public transport. Maintaining a bike annually costs twenty times less than maintaining and driving a car. Bicycles use 2% as much energy as cars per passenger-kilometer, and cost less than 3% as much to purchase. Bike paths boost property values. Therefore, the more you cycle and encourage others to cycle in your area will eventually promote the value of your house. Many thanks for reading! I hope you learned something new today and received some encouragement to get outside and hit the pavement. To read more about the benefits of cycling, you can check out some of my previous posts such as Why Cycling Is Better Than Running and Top 6 Reasons Why Road Cycling is Healthy. If you have any questions or comments, feel free to shoot me an email at bartthebikeguy@gmail.com. Finally, don’t forget to peruse my Pinterest page where I post weekly updates regarding all things cycling. Thanks so much and happy riding! Racing bike point of view wideangle photography action shot.